If you have a well that is under performing, we at Stokes & Spiehler can compile reservoir, completion, and production data from your files in order to make recommendations for procedures on a per well basis. From there, we will get a handle on system permeability, skin and reservoir pressure from pressure transient analysis. We will then model current flow patterns and update your files from future flow rates using our Nodal Analysis modeling program. 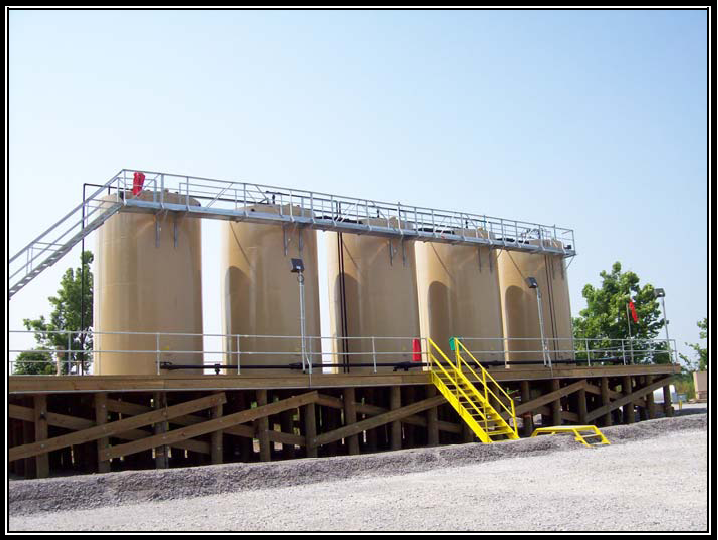 S&S can provide field supervision and engineering support far all types of pressure test/ well test operations.